No need to feel stressed over anatomy and physiology—grasp all the basic terms and concepts, with the fully updated Anatomy and Physiology Made Incredibly Easy!, 5th Edition. 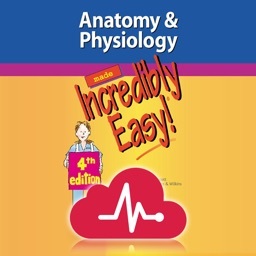 Using humor and friendly guidance, this colorful text gives you the pure-and-simple clarity you need to understand the basic structure and functions of all major body systems, while also guiding you through genetics, nutrition, reproduction, and more. 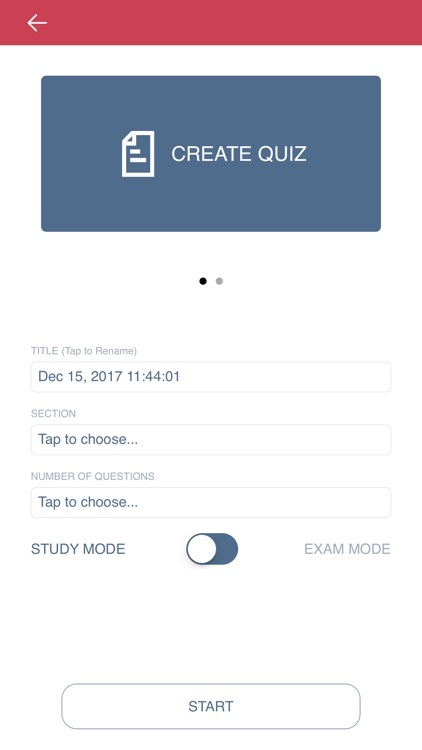 Approximately 10% of the content is viewable in the free app and tapping on the locked content will launch the in-app purchase screen. 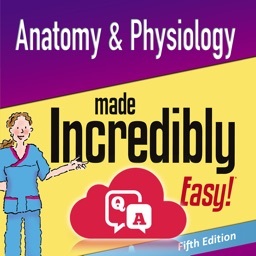 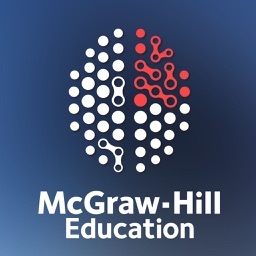 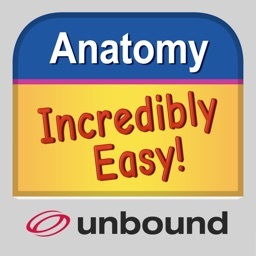 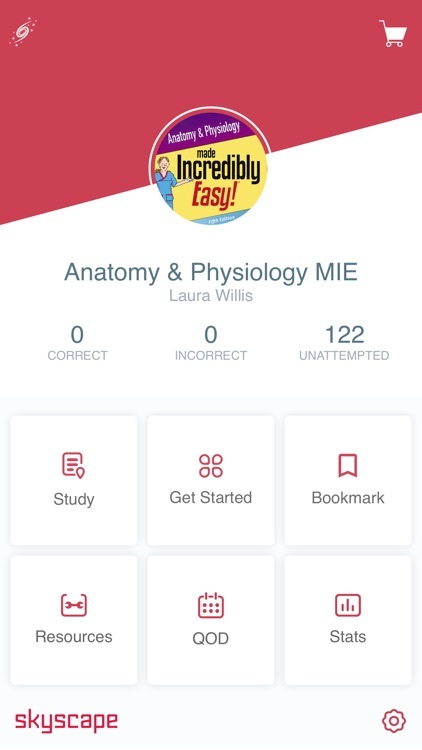 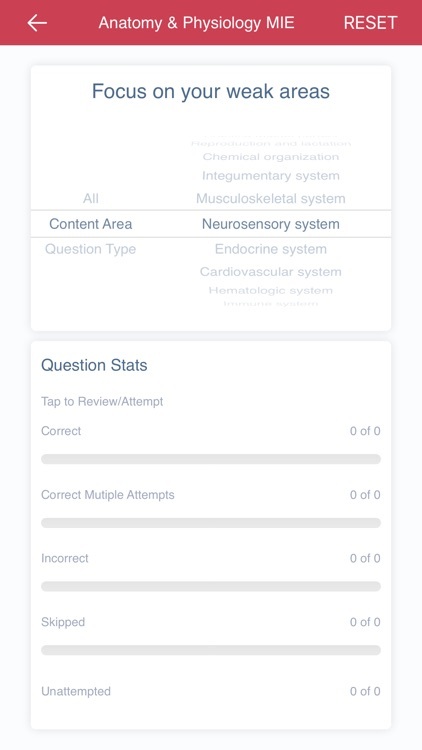 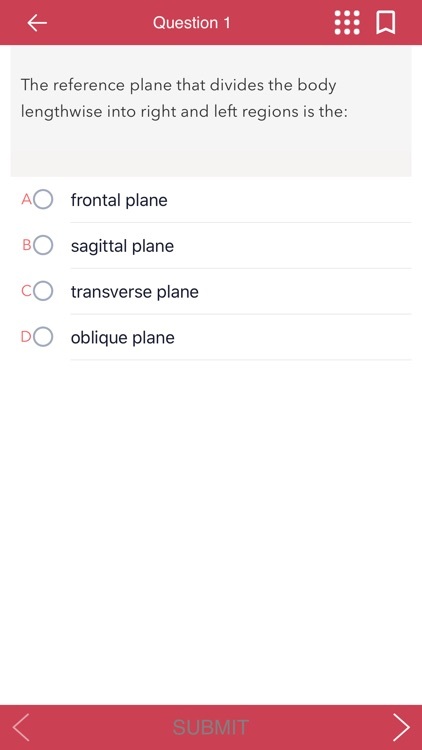 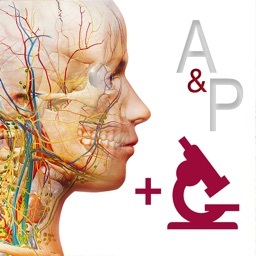 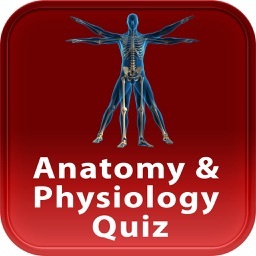 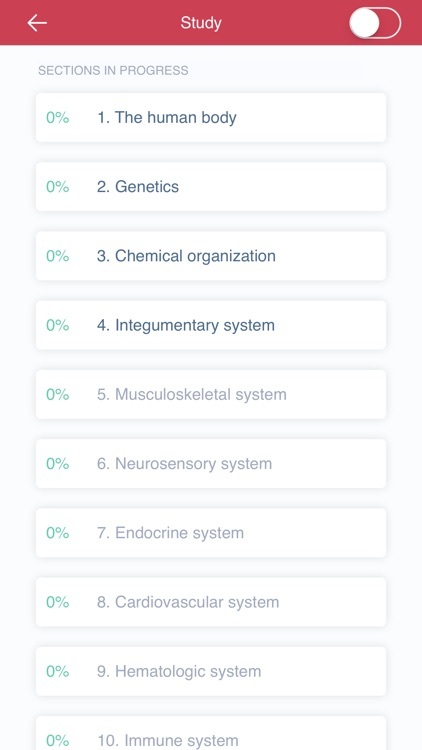 About Anatomy & Physiology Made Incredibly Easy!